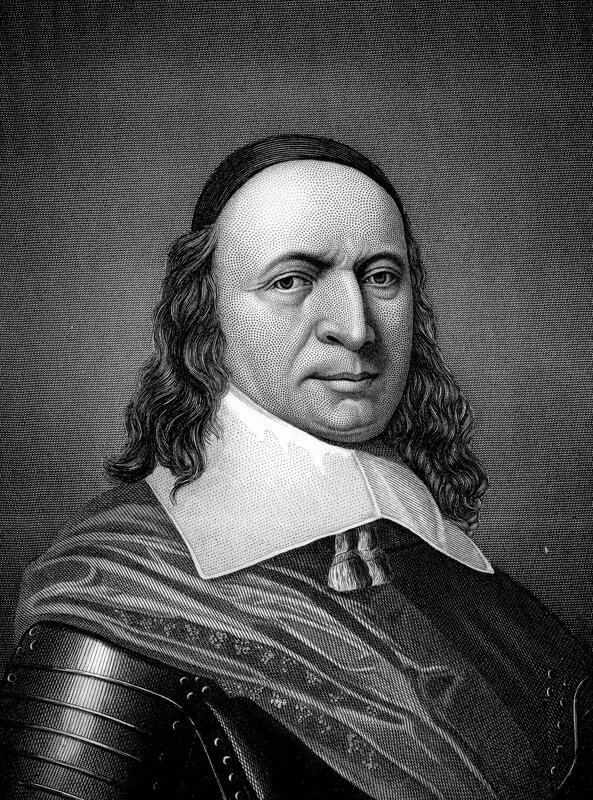 In September 1664, Peter Stuyvesant handed over the Dutch colony of New Netherland to the English, who renamed it New York. A month later, the English authorities required all Dutch citizens to swear an oath of allegiance to King Charles II, kicking off a century of uneasy relations between the crown and New York's multicultural residents. Join us for a walk through the streets of Lower Manhattan as we time travel back to the late-17th and early-18th centuries to walk in the footprints of these early New Yorkers, including the powerful Delanceys, Van Cortlandts, Stuyvesants, Morrises, and more. 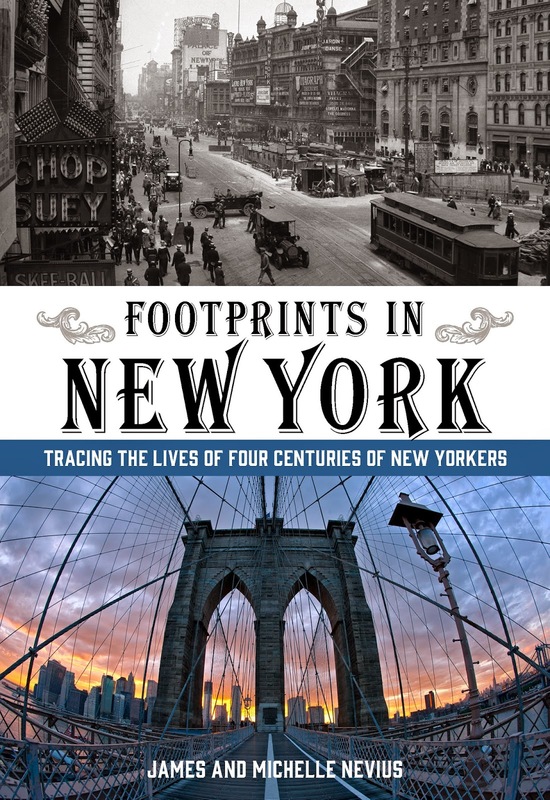 In a talk illustrated with vintage photos and old maps, we will focus on the stories in Footprints in New York that are connected to Greenwich Village, from Peter Stuyvesant’s bowery to Bob Dylan’s MacDougal Street. We will take audience questions, and books will be available for purchase and signing following the talk. The talk is free, but reservations are required. To register, please call the Greenwich Village Society for Historic Preservation at (212) 475-9585 ext. 35 or email. Thank you for the invatation but we have plans to be in Boston that weekend. :~( Hope to meet up with you guys soon.